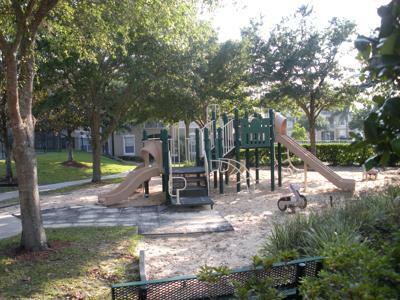 Windsor Palms Master Community ranges from comfortable 2 and 3 bedroom condos, 3 bed town-homes, to spacious 4, 5 or 6 bedroom pool homes. 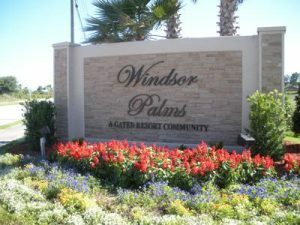 All Windsor Palms Homes feature Private pools and some have a spa, while most town-homes have a small pool or hot tub. 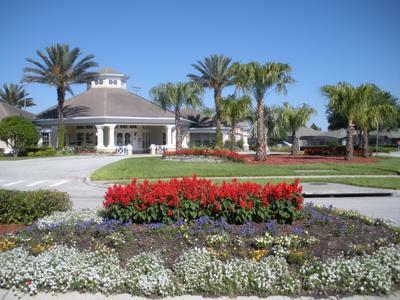 The Windsor Palms Resort’s distinctive 7,500 sq. 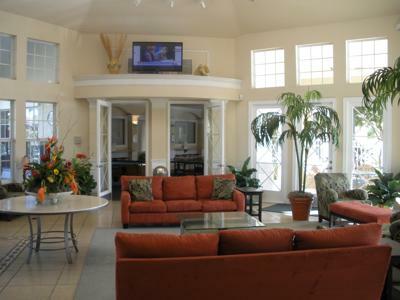 Ft clubhouse features a huge community pool with sun deck and hot tub. 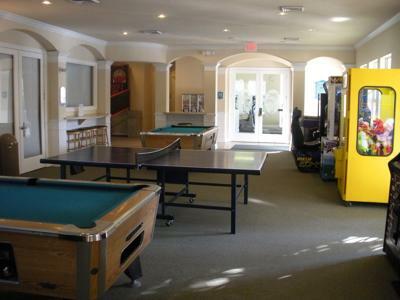 Amenities on the property include a children’s playground, state of the art fitness center, sand volleyball, basketball and tennis courts, a 58 seat movie theater, video arcade, Nintendo Wii suite, ping pong, pool and billiard tables. 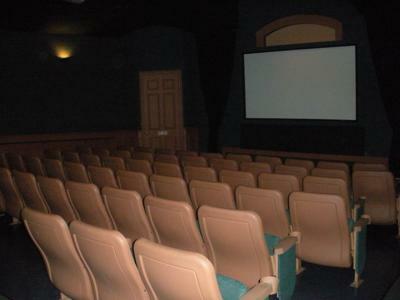 The clubhouse has a comfort lounge area, business center, Wi-Fi and a sundry shop. Please visit their website below.